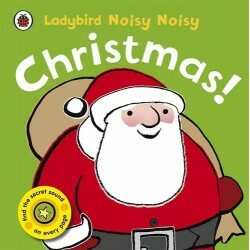 Noisy Noisy Christmas! 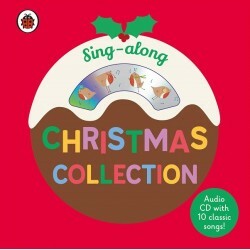 Age: 2+ Written by: Mandy Archer Illustrated by: Emma Do.. 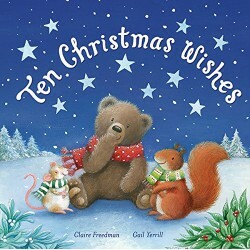 Ten Christmas Wishes Author: Claire Freedman Illustrated by: Gail Yerrill One shining..
An illustrated compilation that includes both classic Christmas carols and fun Christmas songs. T..
Christmas day brings a special surprise present for James; Gabriel is afraid of singing the solo in front of everyone at the carol service; and Scrooge receive a warning from a ghostly visitor. 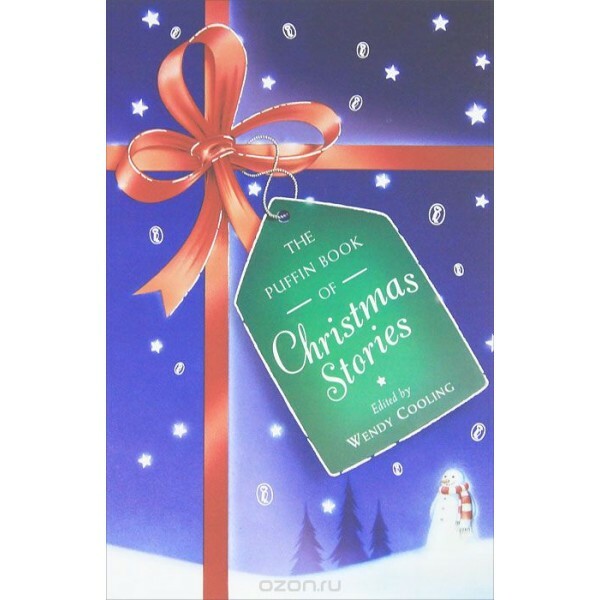 This glorious collection of classic and contemporary stories by some of the finest writers celebrates the magic and wonder of Christmas.